10. Any form of multiple RV units such as Campers pulling RV trailers or Motor homes pulling trailers will be charged an extra daily fee up to double the cost of their site. No charge for vehicle carriers. 11. No vehicles shall be left idling for warming up or any other reason while on campground property. 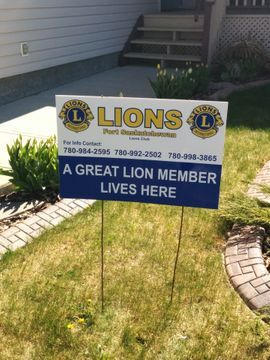 e-mail fortlionscampground@telus.net, or come to the campground in person.